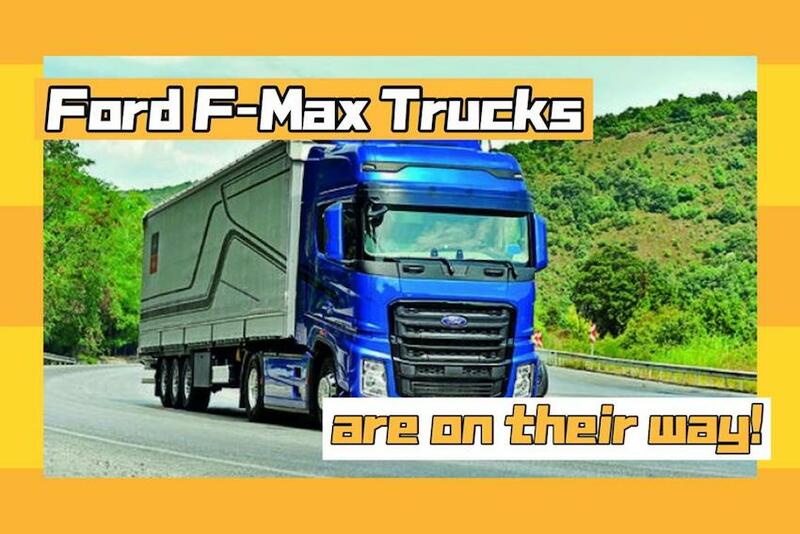 Ford F-MAX Trucks are on their way! Ford Trucks has brought forward its plans to enter western Europe, following the success of its new Ford F-Max range, the current International Truck of the Year. Previously the Turkish truck builder had said expansion into western Europe was several years away, but last week Ford Trucks general manager Haydar Yenigun revealed it had pulled forward its plans, and was negotiating with new dealership candidates in Italy, Spain and Portugal. Ford recently completed its network in central and eastern Europe, and already has a service network across western Europe. PTM Group! Specialise in all commercial vehicle! PKT Logistics bought 20 units Foton Daimler EST! JH6! NBG Industries Sdn. Bhd. latest model of Heavy Duty 6X4 Prime Mover! Introducing TTPAY Wallet by TRUCK TRADER! UD New Quester makes it global debut! © 2019 - Truck Trader Blog. All Rights Reserved.